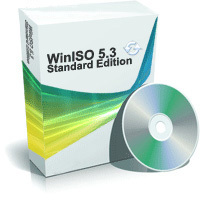 WinISO 5.3 is the first ISO Editing tool in the world. It can handle almost all disc images, like ISO, BIN/CUE, etc. Extract, edit, open, delete, add, rename ISO files directly. Note: WinISO 5.3 is completely free now. 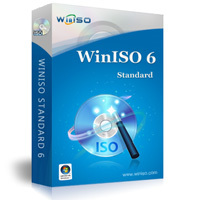 "Currently using WinISO, and I must say - the tool works well on my system, is stable, and very reliable. Definitely worth the asking price!"